India loves SUVs. Apart from the mass-market, there’s a growing tribe of SUV enthusiasts in India. Here are eight affordable SUVs that cater to their needs. 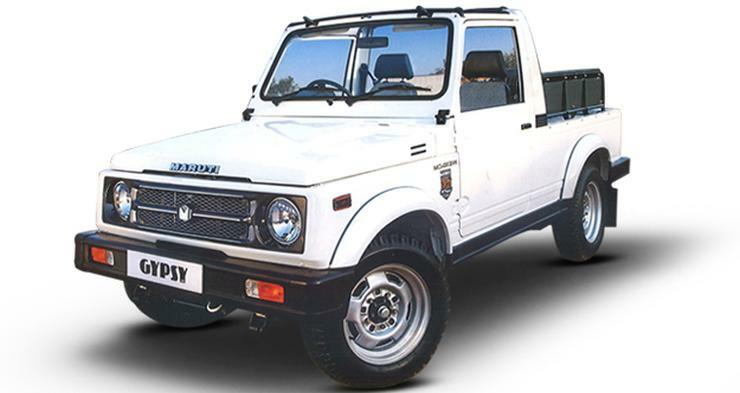 The cheapest 4X4 available in the Indian market is also the oldest. Yes, the Gypsy has been around for over 30 years now, and will soon go out of production. So grab one when you still can. The offroader comes in hardtop and soft-top versions. Both versions are powered by a 1.3 liter petrol engine putting out 80 Bhp-110 Nm. A four wheel drive transfer case is standard on both versions. Prices start from 6.13 lakhs, and the Gypsy is as bare basic as it gets with no power steering or air conditioning, even as an option. 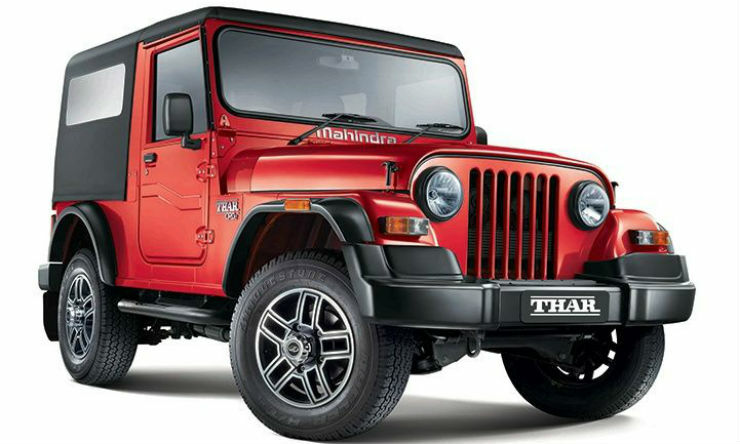 The Thar CRDe is a lifestyle vehicle that Mahindra has been selling since 2010. It’s something that’s not as basic as a Gypsy. You get a powerful 2.5 liter turbo diesel engine with 105 Bhp-250 Nm on tap, a 5 speed manual gearbox, a 4X4 transfer case, air conditioning and a power steering. The Thar CRDe can be specified only with a canvas soft top though. The off roader has a huge list of after-market custom parts, and nearly every Thar CRDe on Indian roads features some or the other customization. This off roader is priced at Rs. 8.99 lakhs. The Gurkha is another off roader, and one that looks similar to a Mercedes G-Wagen. Force Motors now sells the Gurkha with hard top, soft top and extended wheelbase options. Both rear wheel drive and four wheel drive transfer cases are on offer, and the Gurkha is more practical than the soft-top Thar. 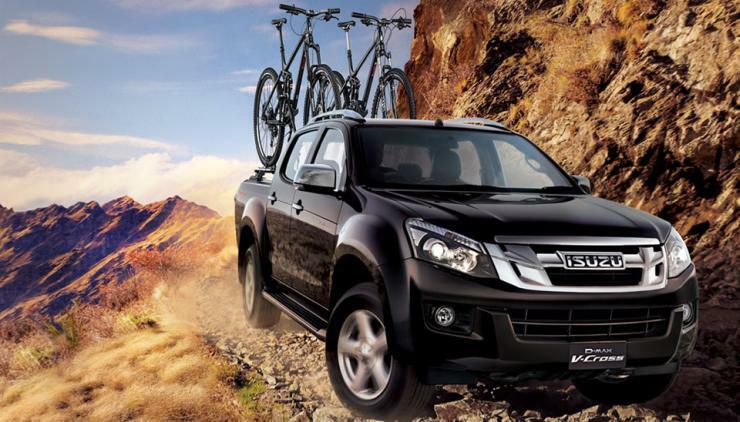 The off roader is powered by a 2.6 liter turbo diesel engine with 85 Bhp-230 Nm outputs. A five speed manual gearbox is standard and so is a power steering. Air conditioning is optional. Prices start from 7.76 lakhs. The sole pick-up truck on this list, the V-Cross is BIG on value. You get a massive vehicle that’s nearly 5.3 meters long for just 13.32 lakh rupees. The V-Cross can seat five adults in its double cab, and is powered by a 2.5 liter turbo diesel engine putting out 134 Bhp-320 Nm. A five speed manual gearbox and an shift-on-the-fly 4X4 transfer case are standard. Twin airbags and ABS are also part of standard equipment. The V-Cross has many after-market customization options, making it an extremely versatile, go-anywhere SUV. Need something that’s fast, refined and very capable off the road? Well, the Renault Duster AWD ticks all the right boxes. It’s an all wheel drive version of the popular Duster compact SUV. With independent rear suspension, revised gearing and safety features such as traction control and ESP, the Duster AWD is perhaps the most loaded yet affordable enthusiast SUV in India. Prices start from 13.66 lakhs. The SUV uses a 1.5 liter K9K turbo diesel engine with 108 Bhp-248 Nm outputs. A 6 speed manual gearbox is standard, and so are twin airbags and ABS. The Safari Storme 4X4 is also the most powerful 7 seat, affordable SUV with its 2.2 liter Varicor turbo diesel engine churning out 154 Bhp-400 Nm. 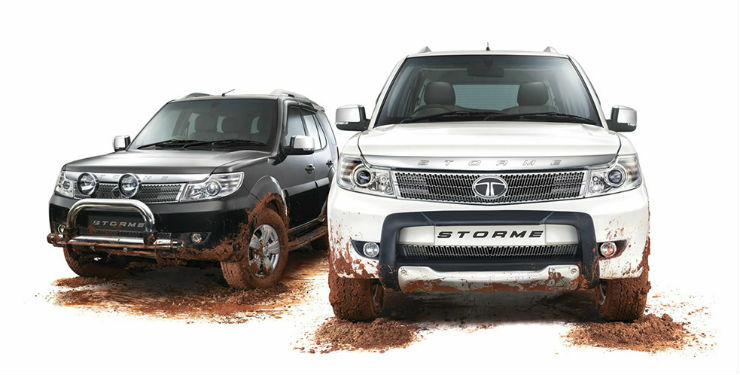 This engine is mated to a 6 speed manual gearbox, and the Safari Storme 4X4 is a go-anywhere vehicle that is spacious, and comfortable. The SUV can seat 7 adults, but is best used as a five seater, with the jump seats at the rear folded to make for a massive luggage bay. The Safari Storme gets an electronic, shift-on-the-fly Borg Warner 4X4 transfer case with low and high ranges. Prices start from 15.34 lakhs, and for this much money, you also get safety features such as ABS and twin airbags – stuff that’s totally missing on the lower priced, enthusiast SUVs. Powerful, blazingly quick, feature loaded, AWD, an automatic option and yet affordable. This more or less sums up the XUV500, Mahindra’s flagship vehicle that is fully loaded with features and a powerful engine. The XUV500 can also seat seven adults, and is powered by a 2.2 liter mHawk turbo diesel engine with 140 Bhp-330 Nm outputs. 6 speed manual and automatic gearbox options are available, and so is an optional all wheel drive layout. The crossover gets an impressive array of safety features that include 6 airbags, ABS, ESP, traction control and more. Prices start from 17.77 lakhs. 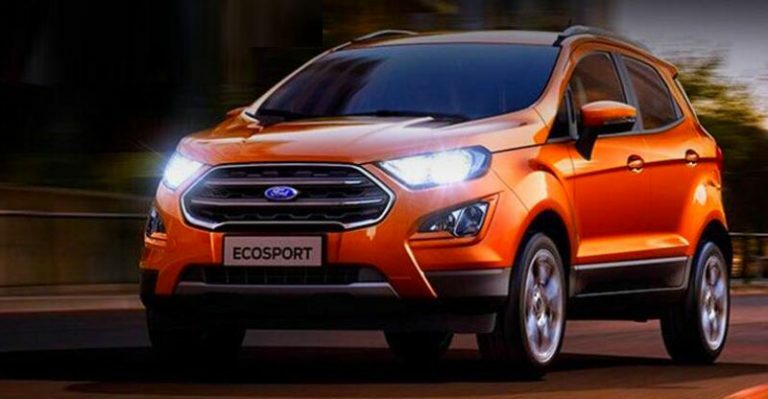 Ford India is expected to launch a ‘hotter’ version of the EcoSport soon. The SUV is likely to feature stiffer suspension for better handling, and some visual tweaks. With an S badge, the EcoSport could be offered with the 1.5 liter TDCI turbo diesel (98.6 Bhp-215 Nm) and the 1.5 liter (125 Bhp-150 Nm) Dragon petrol engines. Unlike the rest of the vehicles in this list, the EcoSport S will be a road focused compact SUV meant to deliver driving pleasure. It’ll be front wheel driven.